It’s that blustery wintery time of year when PENGUINS are on my mind! 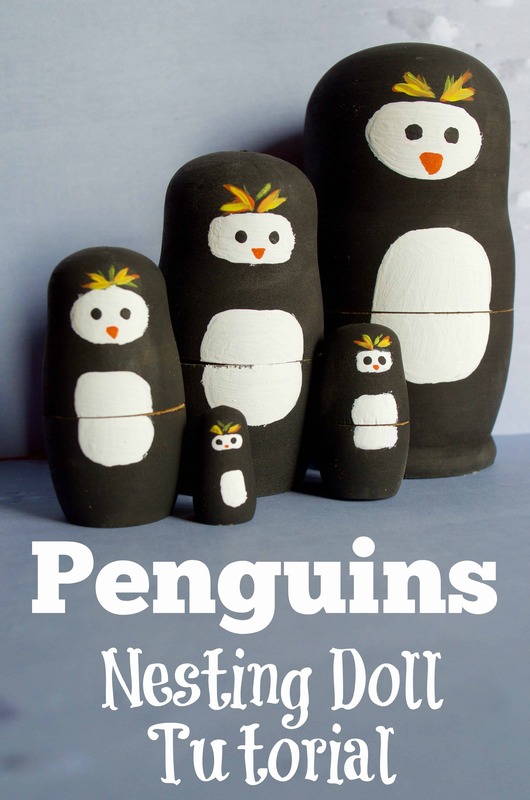 These cute and cuddly black and white penguins are always a HUGE hit with our kids. I know many of your classrooms have a penguin focus too! Below is the PDF file that you can print and share for FREE with your fellow teachers and friends. 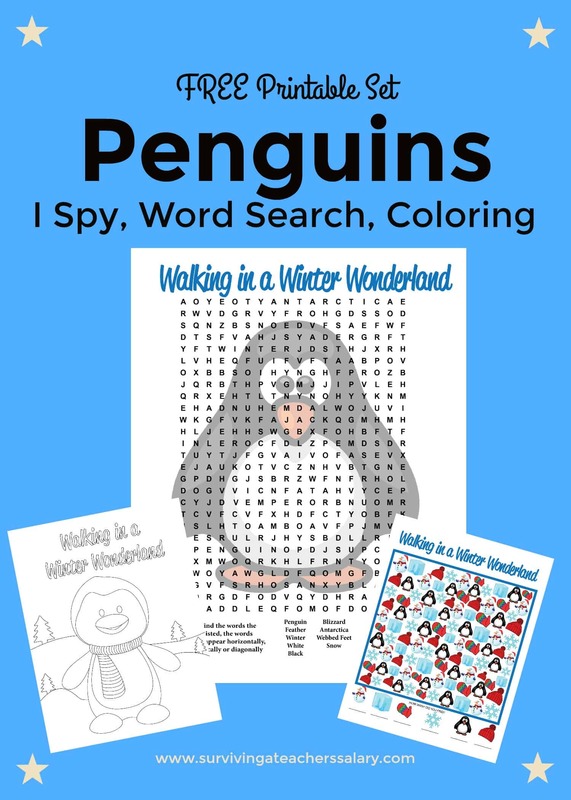 They include a Penguin Winter Wonderland coloring page, an I Spy math counting page, and a Penguin themed word search page. 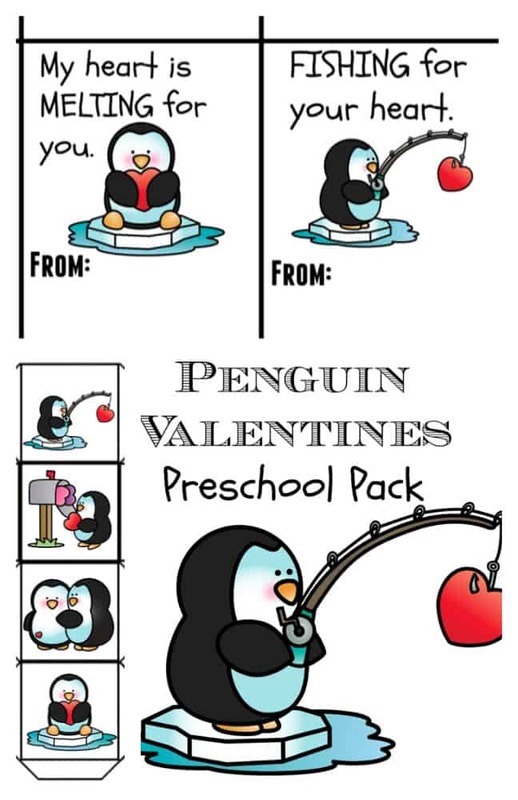 Below are just some of our penguin posts! 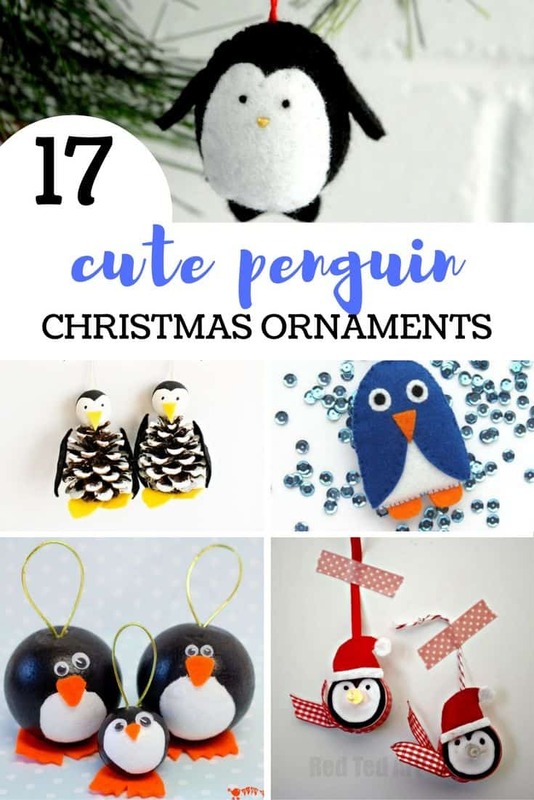 You can use the search by and type in “Penguins” to find even MORE free penguin printable gift tags, crafts, classroom ideas and more!